Hello dosto, TIPSTECHINFO par apka fir se swagat hai.mai hu gopal singh ,tipstechinfo ka owner.i hope ap sabhi log achhe honge.dosto jaisa ki aplog jante hai ki mai es blog par fb,pytm loot,whstapp trick,online earning,internet trick etc se related apke liye trick lata rhta hu.aise hi aj mai ea post par apko fb se related ek trick laya hu.ki'Song name fb account kaise banate hai'.frienda ye ekdam working and latest trick hai.ap es trick ki help se apne fb par song name fb account bana sakte hai. ,song name ki trick bata do,bhae muje ek song name id bana ke dedo,bhae muje song name id banana sikha do,etc. but mai ek sath etne etne logo ko trick to nahi bata sakta ek bar me.aur agar sabko ek ek karke trick batata to bahut time waste ho jati.esliye maine socha ki chalo aj song name id banane ka trick ka post likha deta hu taki sabko help mil jaye. ''Na rahegi bas Na bajegi basuri". Song Name Fb id Kya Hai? =Dosto song name idz ek aisa id hai jisme ap jitni bhi bari name chahe ap likh sakte hai. friends ye zroori nahi hai ki song name me only song ka name se hi account bana sakte hai.aisa kuch nahi hai ap song name ke jagah par Dialog,big name,apne name ke sath address likhna chahte hai,apna life story ka name se account banana chahate hai to ap bana sakte hai.ap es method se apna detail dusro ko show kar sakte hai fb name ke thorugh etc. 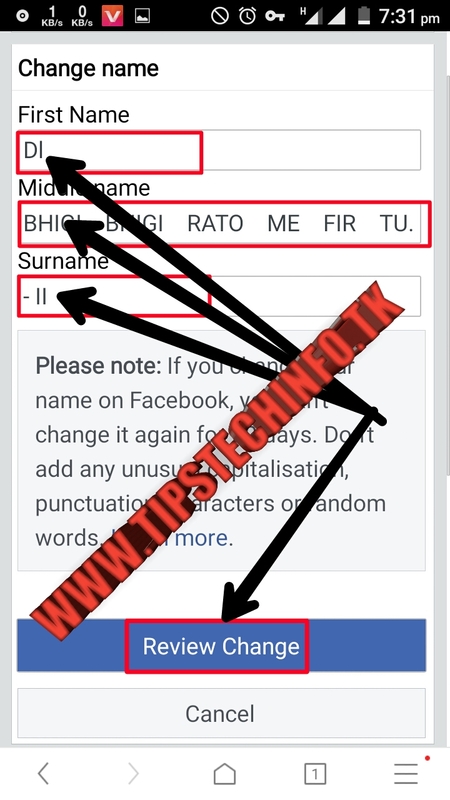 To chaliye dosto bina apka time liye apne trick ki taraf chalte hai.friends ap es post ko firat se last tak padhte rahe taki ye trick/method ap achhe se samaj paye.aur khud se es trick ko use karke song name fb id bana sake. 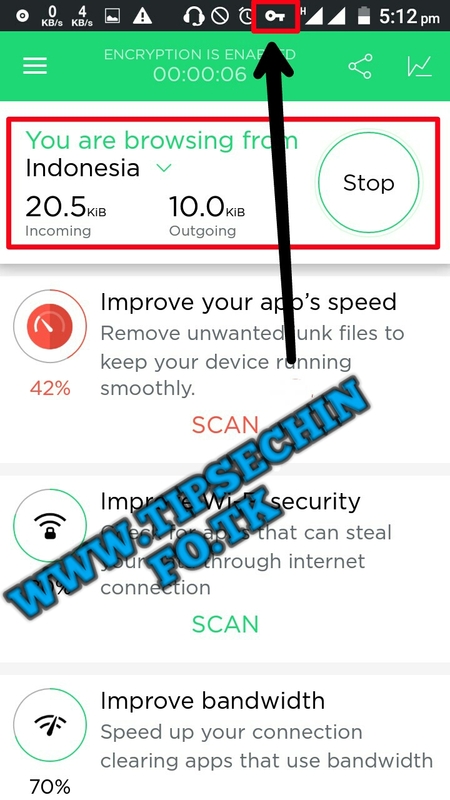 STEP1:-Sabse pahle 'Touch Vpn' application playstore sw download karke install kar le. STEP3:-Jab apki Indonesia ki proxy set ho jayegi to aisa key ka symbol apke mobile me show hone lagegi. STEP5:-Agar apke pas fb account to login kar lijiye otherwise new account create kar le. =Ab ap notepad application ya koe bhi application open kar lijiye jaha ap song name create kar sake. (kyuki fb ke change name me jaker ap song name create to karne skoge hi nahi vaha par bahut hi difficult hai song name taiyar karne me).mai apko thori application bata rha hu jaha ap song name create kar sakte ho.-Whatsapp,Massenger,Notepad,etc. 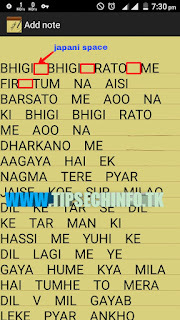 =Friends jab ap koe bhi song name create karoge uske sabhi word ke aage ye simple space na dekar(　)ye space de jo bracket ke bich me diya hu ye japani space hai [Note:-japani space is compulsory after all the word]. ap es pic me bhi dekh sakte hai.sabhi word ke aage japani space diya gaya hai. ab apka song name create ho chuka hai ab. 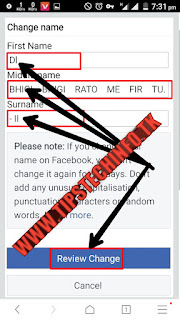 STEP7:-Ab ap fb ke name change option me jaye. Second name-->Jo apne song name create kiya hai. Ye first aur last name me ye dono japani symbol dena compulsory hai. STEP8:-Ab ap change name par click kare aur password fill karke save par click kar de. Congratulations ab apka song name fb id create ho chuka hai. Song name create karte time japani space dena compulsory hai. aur first name me(Dl) aur last name me(- II) ye dono japani symbol dena bhi compulsory hai. Friends agar apko koe bhi problem hota hai song name create karne me to niche comment kare.hum apki help karne ke liye 24×7 hr on rahta hu. Dosto agar apko ye post achha laga ho to ap apne dosto ke sath social media par share zroor kare taki vo bhi song name idz bana kar enjoy kare.